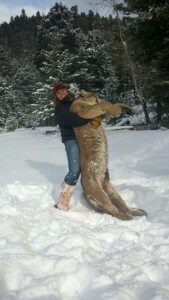 Missoula brewery, Big Sky brewing, recently posted a picture on their Facebook fan page of a female employee posing for her successful mountain lion hunt. The reaction from fans of the brewery were not what they would have expected. With a number of people calling for a boycott of the brewery. posted Dec. 15, more than 90 times, and it had more than 400 “likes” as of Friday afternoon. But not everyone who saw the photo liked it very much. 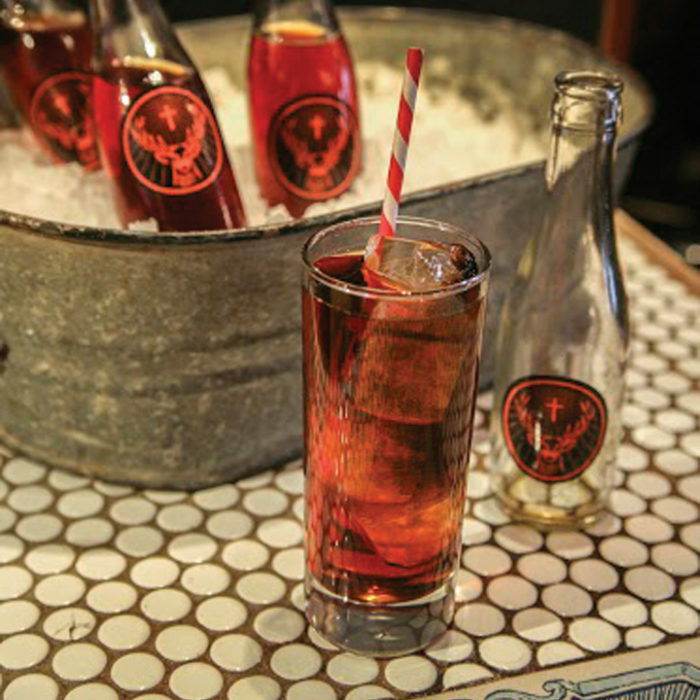 Of about 300 comments on the photo, many expressed dismay at the popular craft brewery’s decision to post the hunting photo on its Facebook page. “New boycott for me … this photo is gross,” Facebook user Laurienne Riley wrote. Obviously these people upset about the picture are not from around here or do not understand the proud hunting culture of this state. But if you read through the posts, you will find the people who do. The debate continues on their Facebook page and you can read the full USA Today article.